2018 has been good to Nasty C! SEE some of Nasty C greatest 2018 achievements. Hip Hop artist Nasty C has had an astounding 2018, as an artist and a businessman both locally and across the globe! Recently nominated for Best Male; Album of the Year; Song of The Year; Best Lyricist of the year and more at the SA Hip Hop Awards; Nasty C has raised the bar high as an artist and an entrepreneur throughout the year! Not only has he taken his career to international level by performing in over 34 new markets around the World, the rapper has gone on to being awarded African Artiste of The Year at The Headies Awards; Best Male Artiste in Southern Africa at the AFRIMMA’S and also received 15 award nominations across the continent. Nasty C also hosted a successful youth tour that saw thousands of young fans singing along to his music at Ivyson Tour. 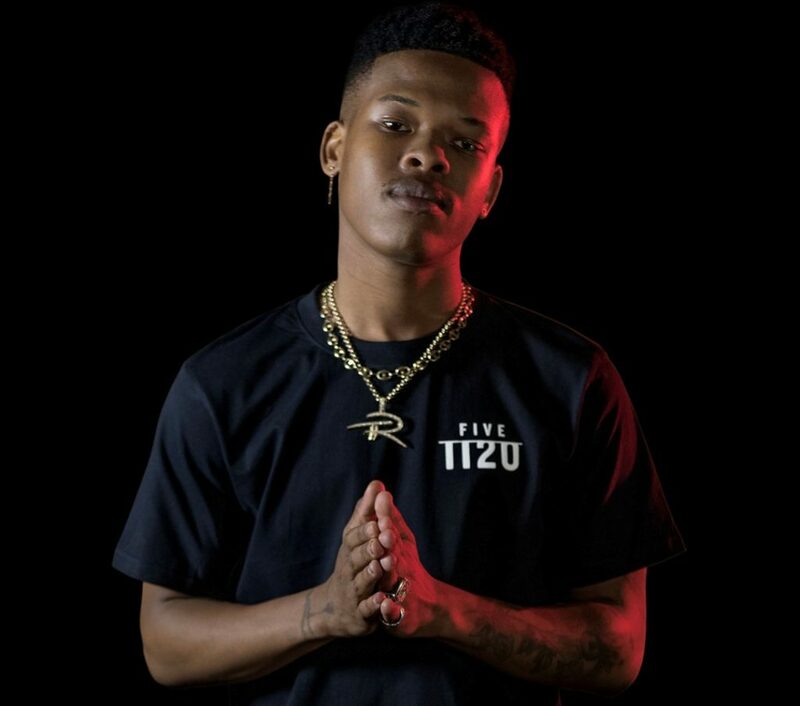 Known for being a hard worker, Nasty C kicked off the year with the release of his second studio album, Strings And Bling which has reached platinum status in sales! The album also plays host to no.1 singles King, and Jungle which have each received their own record-breaking statuses; King reaching platinum status 3 times over and Jungle reaching 2 times platinum status! The music video to King, which was shot in New York with the featured international artist A$AP Ferg, reached over four million views on YouTube in just two months. He also got awarded a Gold YouTube Plaque for an overwhelming 100 000+ subscribers on his YouTube channel. The young king went on to further establish himself as a businessman as recognised in the Forbes Africa 30 under 30; and by launching his Tall Racks Records label and signing RnB Pop singer songwriter, Rowlene. Throughout the year, Nasty C kept his digital online relevancy as his numbers grew with 1.1m+ new followers across all his social media platforms. He travelled across to the US, UK and the world to be featured on massive stages and international radio shows. He earned the Top Tweet for New York’s Hot 97 and became one of the most streamed artist in South Africa! Spotify announced that Nasty C reached 17 million streams and three million fans over 65 countries in 2018! He is also the face of Puma, AXE and Mercedes Benz!